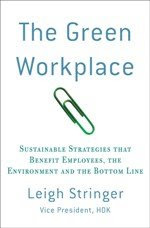 The Green Workplace: Could I Get You Something To Drink? Anyway getting back to the point, the last page of the add was for a small brewing company that I like, Sierra Nevada. I was pleasantly surprised to learn that they take their impact on the food cycle very seriously. They create their electrical power from a fuel cell, they recycle their industrial waste, recover heat from their kettles and CO2 from their fermentation process, not to mention that their waste is used as feed for live stock. Check them out at http://www.sierranevada.com/environment.html. If nothing else, their Pale Ale is delicious and they are a relatively small business. So enjoy one the next time you are out. 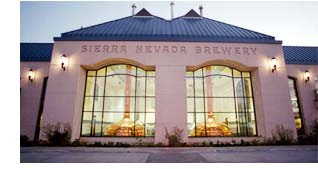 Another great reason to drink sierra nevada!